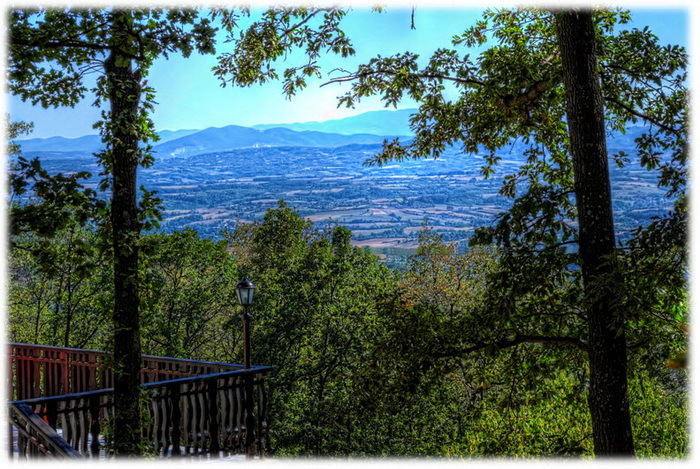 Kosmaj is a beautiful mountain south of Belgrade, the capital of Serbia. 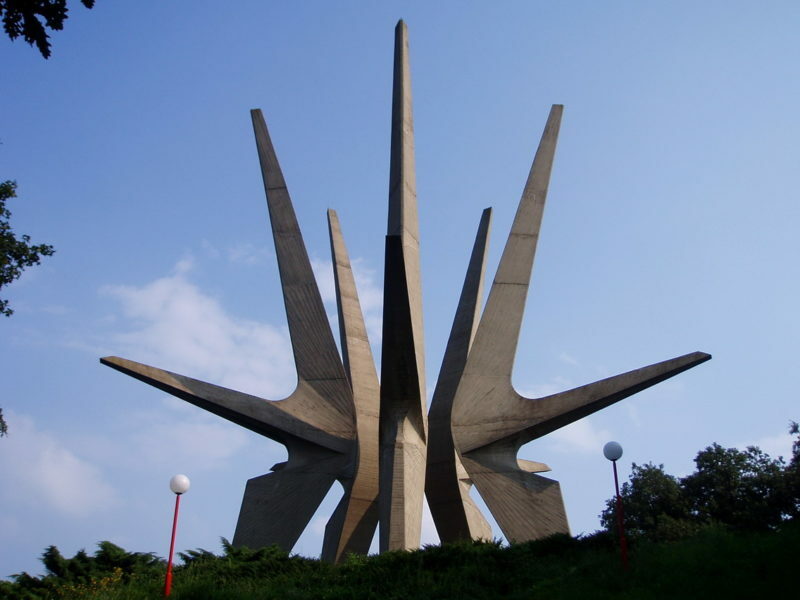 With an elevation of 626 meters, it is the highest point of the entire Belgrade City area, and is nicknamed one of two “Belgrade mountains” (the other being the mountain of Avala). In Roman period, Kosmaj was an important mining center, but today the mining activities ceased completely. Evidence suggests that the iron ore was extracted even in the pre-Roman period. In July of 2000., during the excavations for the new sports complex in Babe (ethno village), a spring was discovered in the valley of the Pruten creek. The new Pruten spring has a capacity up to 40 l/s (530 imp gal/min) and by 2011. a water work was constructed which supplies the villages of Babe, Stojnik and Ropocevo, so as the complex itself, with the water from this spring. Moreover, during the excavation, a hidden entry into the vast complex of Roman mines was discovered, too, being obscured for centuries. There are evidence of the extraction of silver, iron and lead. In the 3rd century AD, the Kosmaj mines were one of the most important in the Roman Empire, and were administered by the Roman procurator Babenius, whose name is preserved in the name of the Babe village. Kosmaj is becoming increasingly popular among tourists, due to the fact that is located from the city center is less than 60 kilometers, which means they can be reached for up to one hour, depending on which route you choose. On the slopes of Kosmaj there is Babe Country Club Hotel. The village of Babe and the hotel complex are named after a Roman procurator Baebenius, who lived in this area in the third century BC and exploited ore of lead, exactly where hotel is built. The complex is a real air spa, because of the “rose of winds” the crossroads of air currents from the Carpathian Mountains and the Mediterranean. Within the complex there are two outdoor swimming pools, a football playground, two tennis courts, handball, basketball, volleyball, beach volleyball, trim trails, walking trails, lake for sport fishing, paddock and marked trails for horseback riding. They are especially proud of their stables, and their restaurant is among one of the best. The Mountain of Kosmaj has also 2 monasteries (Tresije and Pavlovac). Beautiful Orthodox churches are definitely must visit while you are there. Opinions on the time of construction of the monastery Tresije are slightly different, but the prevailing opinion is that is founded in 1309. at the time of King Dragutin. Konak (resting place) for this monastery was laid in 1991. by Princess Elizabeth Karadjordjevic. 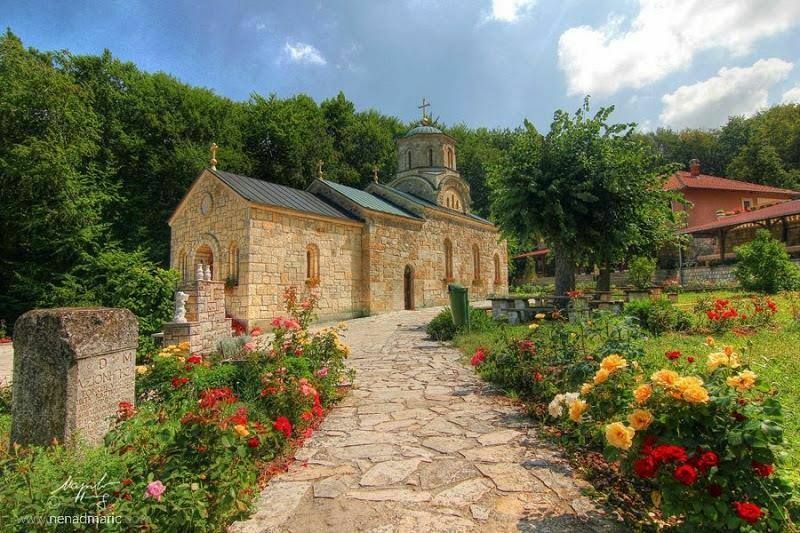 Under the auspices of the monastery, annually are held 2 events: “under the linden monastery Tresije” and “Days of Milovan Vidakovic”, Serbian writer, who spent his childhood in one village of Kosmaj mountain. During the first weekend of September is held the competition of pipers Serbia. Pavlovac Monastery is named after the stream next to which is located in the village of Koracica, Kosmaj. It was build by prince Stefan Lazarevic, in the late of XIV century. If you like exploring and to walk in the woods – you are at the right place! You will discover a beautiful site-seeings and rare plants. On this mountain, according to the data of the Ecological Society “Kosmaj”, there are 95 springs, 551 species of plants, over 300 species of mushrooms. That is why for years now, at the end of September, are organized an exhibitions of mushrooms. Mountain Kosmaj is perfect getaway from a wild and crazy city life. It is a perfect destination, after crazy night in of the most popular clubs in Belgrade.